 cinderella Archives | What Should We Do Today? 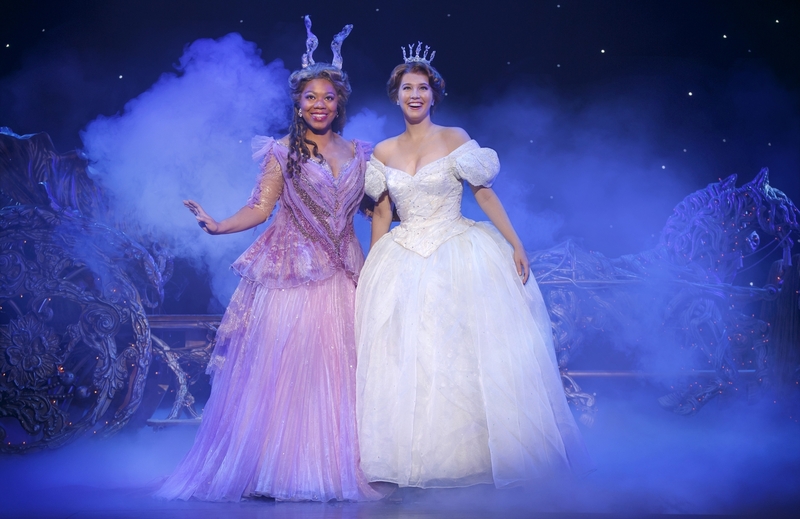 Rodgers + Hammerstein’s CINDERELLA is the Tony Award®- winning Broadway musical from the creators of The Sound of Music and South Pacific and it will be playing in Columbus on March 8 & 9, 2019! 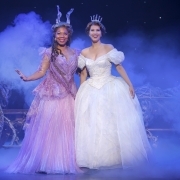 I’m partnering with CINDERELLA and Palace Theatre to bring you this post! Pictures provided by CINDERELLA. This family-friendly rendition of Cinderella takes place March 8th and 9th at Palace Theatre featuring a live orchestra and all of your favorite Cinderella moments: the pumpkin, the glass slipper, the masked ball and more! My family is excited to see this modern day version of CINDERELLA featuring music by Richard Rodgers and lyrics by Oscar Hammerstein II. CINDERELLA was originally written for television in 1957 and starred Julie Andrews. 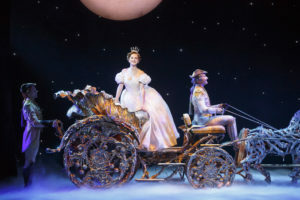 CINDERELLA debuted on Broadway in 2013. Some of Rodgers + Hammerstein’s most beloved songs, including “In My Own Little Corner,” “Impossible/ It’s Possible” and “Ten Minutes Ago,” will be featured in the show! 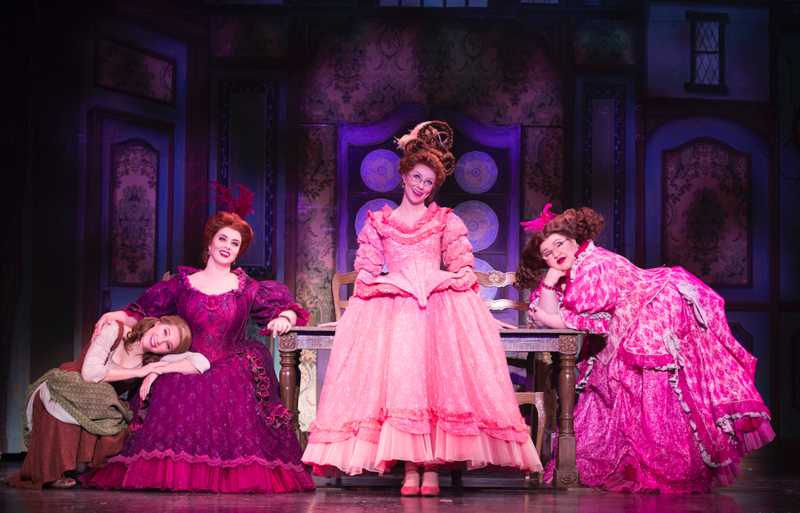 One special part of this show is that Natalie Girard, who stars as stepsister Gabrielle, is a Columbus native and Wright State University graduate! This is a limited engagement show with performances taking place Friday, March 8th at 7:30 PM and Saturday, March 9th at 2:00 PM and 7:30 PM. Tickets can be purchased through Ticketmaster and prices start at $32/ticket. The show is 2 hours and 10 minutes long including a 20 minute intermission. This is a family-friendly performance and kids may come dressed as princes and princesses! 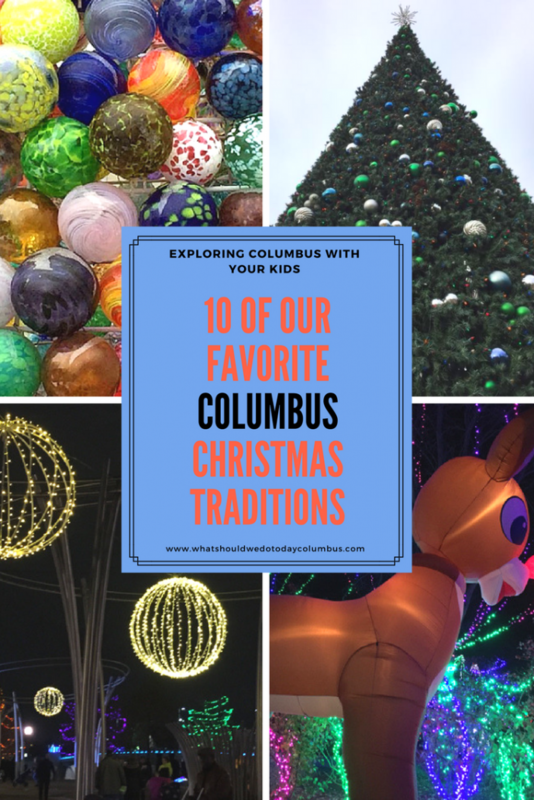 Looking for things to do in Columbus around Thanksgiving? 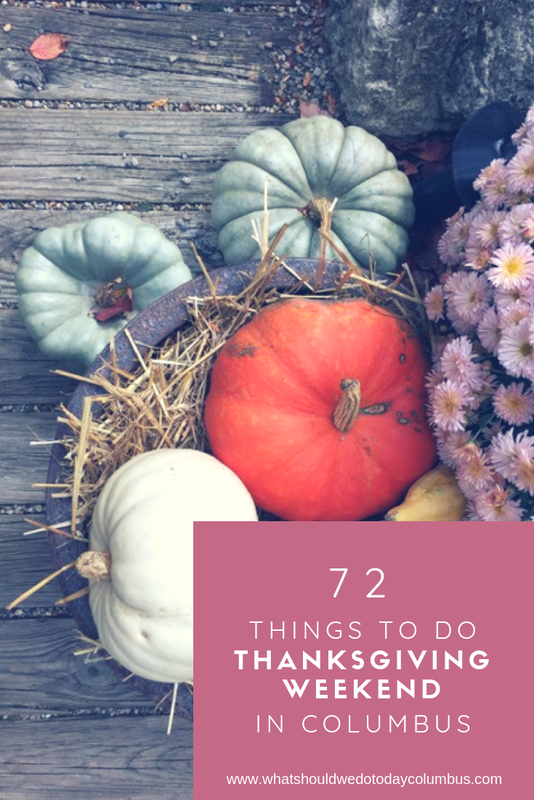 If you have family in town and/or a few days off of work and are looking for something to do, check out this list of 72 events and things to do around Thanksgiving in Columbus! 1. 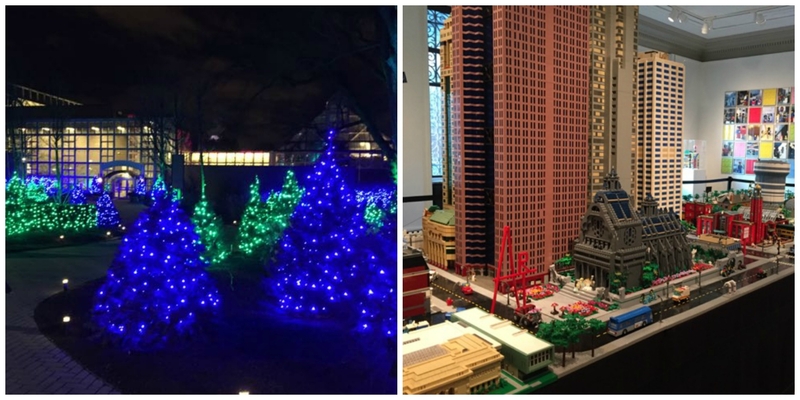 Conservatory Aglow is happening at Franklin Park Conservatory! While you’re there, check out the Gingerbread Competition. 2. Wildlights is in full swing all weekend at the Columbus Zoo and Aquarium! 3. Visit LEGOLAND Columbus Discovery Center at Easton Town Center. LEGOLAND is open 365 days a year. Thanksgiving Hours are 10:00 AM – 5:00 PM and the last admission is at 3:00 PM. 5. Christmas at the Castle, a Kingdom of Lights! at Landoll’s Mohican Castle features over 100,000 lights, a Christmas tree, holiday music and visits from Santa! This is a free event! This event happens every night starting Friday! 6. 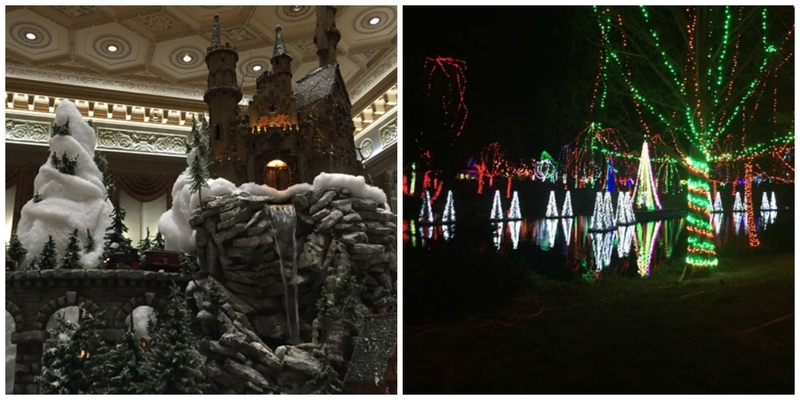 Drive through Butch Bando’s Fantasy of Lights any night through January 1st! 8. Drop a letter in Santa’s Mailbox in Pickerington beginning Wednesday. 9. 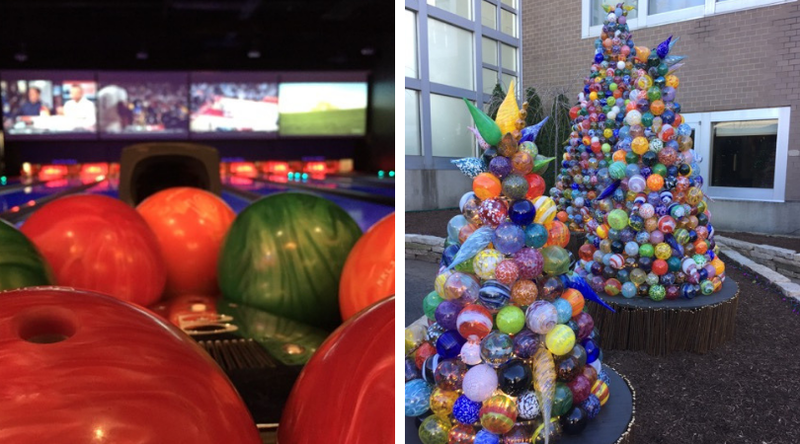 Check out the Thanksgiving Weekend special at Ten Pin Alley. It includes $3 laser tag missions, a family fun pack special, and more. They are open on Thanksgiving and have specials running the rest of the week! 10. For many people this is the week to get their Christmas Tree! You can Choose & Cut Christmas Trees at Young’s Jersey Dairy or pick another farm or tree lot from this list of Christmas Tree Farms in Columbus and Beyond! 11. Friday through Sunday you can take a Holiday Carriage Ride at Easton Town Center! 12. Sign up for a Family Gingerbread House Decorating class at Young Chefs Academy of Gahanna. 13, Charles Dickens’ A Christmas Carol is playing this Friday, Saturday and Sunday only at Ohio Theatre! 14. Clifton Mill Lights opens the day after Thanksgiving! Gates open at 5:00 every night and the display runs through New Year’s Eve! 15. See the amazing lanterns, watch cultural performances, shop and eat Chinese and traditional fair food at Dragon Lights Columbus at Ohio Expo Center from November 23-January 6, 2019. Nightly from 5:30 PM – 10:00 PM. 16. 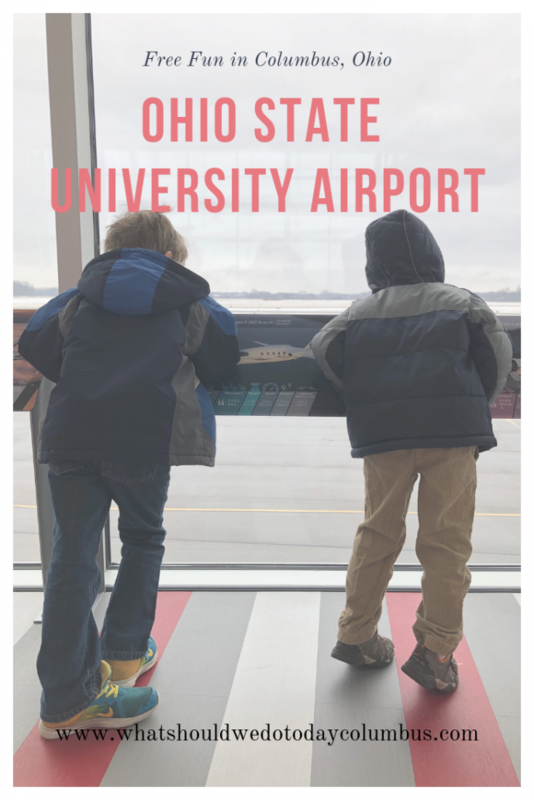 Ohio History Center is open from 10:00 AM – 5:00 PM on Friday, Saturday and Sunday with special activities with a Space theme including building your own model parachute, special visitors, rockets and more! 17. Think Outside the Brick is now on display at Columbus Museum of Art! This LEGO set up shouldn’t be missed and would make a great weekend outing! Don’t forget the museum is free on Sundays! 18. Drive through the Fairfield County Festival of Lights. This light display goes on Thanksgiving through Christmas! 19. Winterfest opens at Kings Island on November 23 and operates select nights through December 31. . It includes ice skating, holiday characters, millions of lights, holiday shows, carolers, and the park will included 10 winter wonderlands to visit. A big Thank You to Miss Em’s for sponsoring this post! 20. Story Time in the Park is happening at Deer Haven Park. 22. Have a Mommy & Me breakfast at Sunny Street Café (Polaris) it’s a Thanksgiving Gathering! 24. Sign your kids up for the Educational Day Camp at Horse-N-Round Fun. This camp takes place on Wednesday and Friday for ages 6 and up and will go over horse care and riding. Lunch will be provided. Register in advance for this one! There’s also a preschool version. 25. No school on Wednesday? Send your kids ages 5-12 to the School’s Out Program at Sunbury Urban Farm. The theme is Give Thanks. Register in advance. 26. Another option for the kids is the Day Before Thanksgiving Camp at Picassos where lots of Thanksgiving Crafts will be made! Register in advance. 27. Take the kids to SuperGames Winter Open Play! at 10:00 AM and 1:00 PM. Arrive early because the play space is first come, first served! Cost is $10 per child. 28. 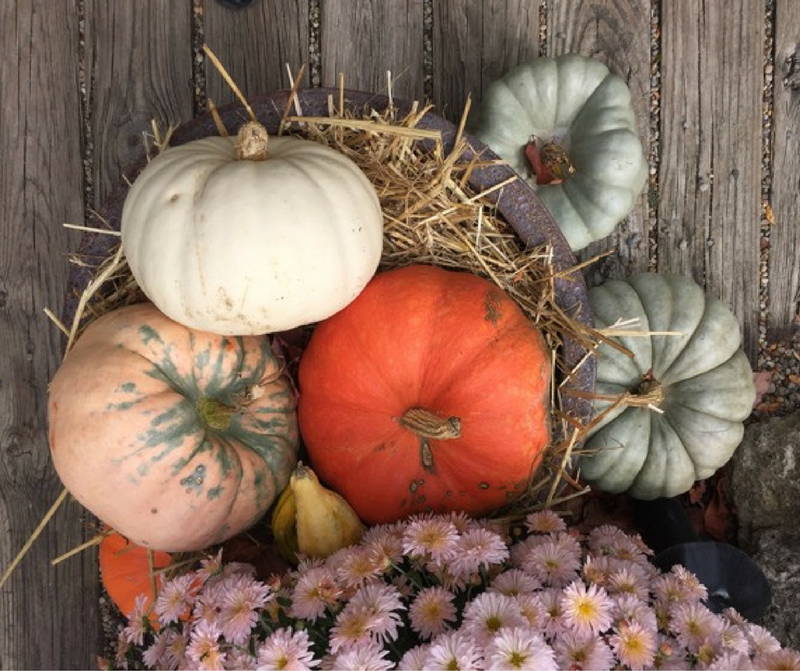 Do a Sweet Turkeys Craft at Franklin Park Conservatory This class involves a cookie craft and does require preregistration and admission to the Conservatory. Cost is $4/cookie. 29. If the adults need a little time to unwind before the big day, head over to the Thanksgiving Eve Beer Tasting at House Wine in Worthington! 30. Visit the 400 West Rich and Chromedge Studios for Welcome Wednesdays! from 5:00 PM – 8:00 PM to get a sneak peek at the work of their resident artists! There will be live demos, tours an more! 31. See everyone’s favorite puddle jumper in Peppa Pig Live! at Palace Theatre. 35. Take a trip to Cleveland for Thanksgiving at the Zoo at Cleveland Metroparks Zoo. 37. Have the Easiest Thanksgiving Meal ever at Bob Evans. 38. Ohio Made Market: Black Friday Edition at Grove City Brewing Company – the Black Friday Market features local makers with gift items for everyone on your list! Free parking and admission. 40. The Holiday Market at Canal Market District takes place on Friday and will local vendors, food trucks, holiday treats, and more. Afterwards stick around for the lighting of the Licking County Courthouse! 41. 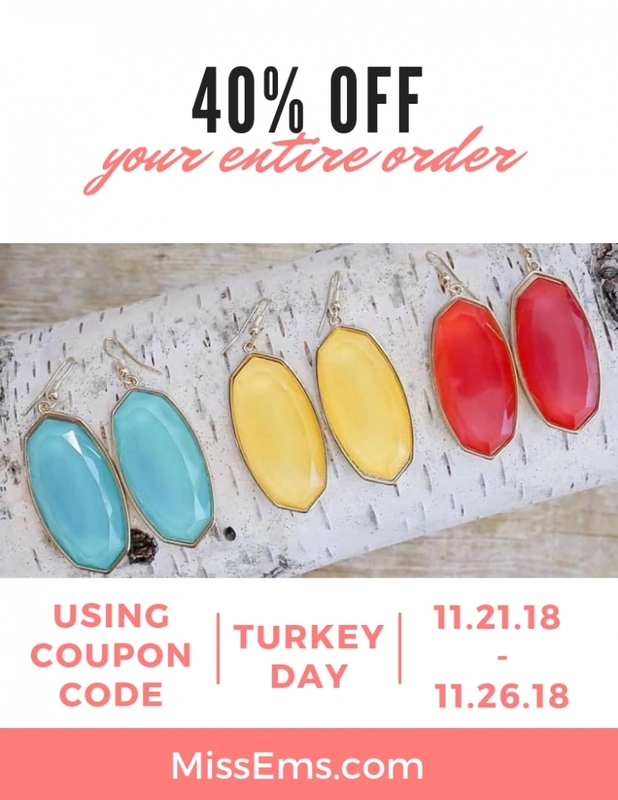 Black Friday at Ivory Barn – shop from Ohio vendors for holiday decor, gifts and more! This market goes on Friday, Saturday and Sunday! 42. At the Black Friday Open Gym at Gym Skills kids can get their energy out at this open gym time that includes lots of opportunities for jumping, swinging, balancing and more! 43. Head to Newark for Holiday Homecoming 2017 at The Works: Ohio Center for History, Art & Technology on Friday to learn about the heritage of the community! Design your own holiday card, build an ornament and more! 44. Drop your kids off at the Board Game Youth Camp at Creative Art Bar Hilliard and they can play games and do crafts including creating their own checker board set! Ages 7 and up. RSVP required. 45. Take a trip to Urbana for the Holiday Horse Parade, a lighted horse parade! Santa will arrive, there will be street carolers, a tree lighting ceremony and more! 46. Take the kids to SuperGames Winter Open Play! at 6:00 PM. Arrive early because the play space is first come, first served! Cost is $10 per child. 47. Drop the kids off at Creative Art Bar Hilliard for an evening of crafting, pizza and other activities while you go shopping or have a date night! RSVP required. 48. Glass Axis is hosting a School’s Out Open House from 11:00 AM – 4:00 PM where there will be glass art projects for kids of all ages! There will be free glassblowing demos and 3 art projects for kids to choose from based on age! 49. You can drop your kids off at Young Chefs Academy Gahanna for Kids Night Out! There will be hands on cooking workshops and Chef Wars! 57. The Columbus Idea Foundry takes over Easton Town Center with a Maker Market from 11:00 AM – 4:00 PM! This pop up market will offer handmade goods, art, Make and Take opportunities, wood working demos and more! 59. New this year is Christmas at the Market at Lynd Fruit Farm! This includes hayrides to pick out your Christmas Tree, a life-sized snow globe, and s’mores! 60. Anyone ages 7 and up can take a Fall Bird Walk at Shale Hollow Park to watch for birds. Binoculars will be available. 61. 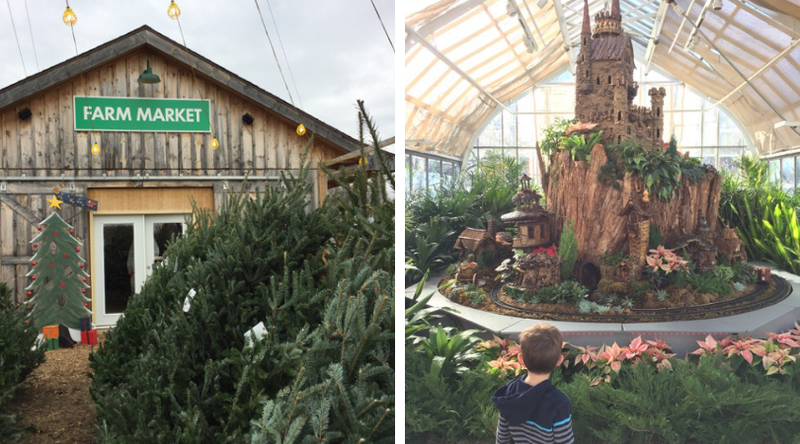 At the Holiday Open House at Hoover Gardens & Gift Center on Saturday and Sunday, you can pick out your Christmas tree while you enjoy refreshments, a visit from The Grinch, hot cider and a festive atmosphere! 62. Play classic board games at Gallant Farm Park! 63. Game Days at HOMAGE Easton Town Center and HOMAGE Short North includes free donuts from Buckeye Donuts, coffee and special deals on Saturday mornings for each Buckeye game this season! 65. Take your preschoolers to a Storytime at Grange Insurance Audubon Center. 66. The Holiday Open House at Hoover Gardens & Gift Center includes hot apple cider, cookies and the Grinch! You can pick out a Christmas tree here, too! 67. Olde Worthington Holiday Open House is on Sunday from 12:00 PM – 5:00 PM and it includes an iceless ice skating rink, horse drawn carriage rides, live music and a visit from Santa! The evening ends with the tree lighting ceremony on the Village Green! 68. Head to Pizzuti Collection Family Day from 12:00 AM – 5:00 PM for free admission, art inspired activity books, crafts and family tours! 69. Have a fun experience with the whole family at Family Fun Day – Get $3 Off on Sunday Bookings at The Escape Room USA in Columbus! 70. For a $25 donation to Stop the Suffering you can have your picture taken with Santa at HTH Farm Market! Families and pets are welcome. There will also be a Bake Sale for $10 for a box of baked goods! 71. There’s another chance for Pet Pics with Santa at Polaris Fashion Place today from 6:00 PM – 8:00 PM on the lower level. 72. The Kids Christmas Party at Clay Street Ceramics will include painting ornaments, decorating cookies and working on Christmas crafts. There will be a special visit from Santa between 1:00 PM and 3:00 PM. $15/child. Want to sponsor What Should We Do This Weekend? Click here.